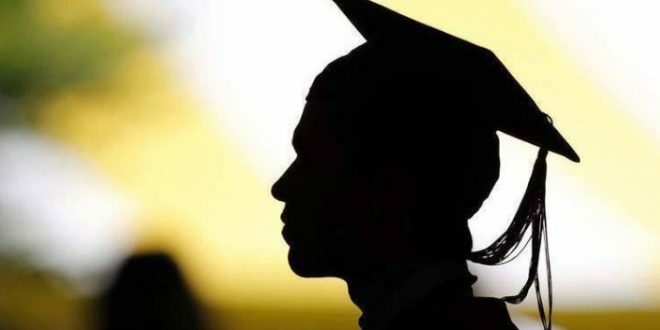 ISLAMABAD: Khyber Pakhtunkhwa (KP) Governor Shah Farman has said that the government will provide ten thousand scholarships to the tribal youth for higher education. “The youth are the future builders of the nation and they must also prepare themselves for the responsibilities of the future”, he added, while talking to a delegation of tribal youth who called on him in Peshawar. Prime Minister Imran Khan recently chaired a high-level meeting to review progress on the matters related to the implementation of the merger of tribal areas with KP province. He said the federal government will allocate a certain amount in the National Finance Commission (NFC) Award to boost the tribal areas. The prime minister said efforts will be made to improve health and education facilities, especially girls’ schools. PM Khan said no individual should be rendered jobless as a result of the new administrative measures. He said a quota reserved for tribal people in schools, colleges, and universities should not be adversely impacted.